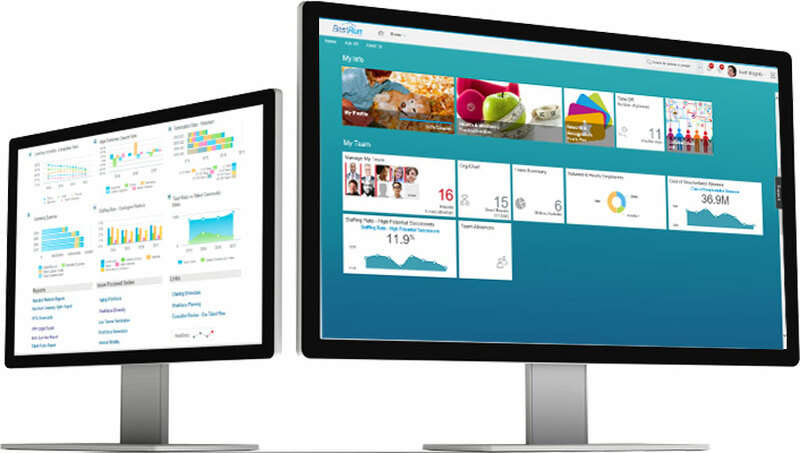 Employee Central goes beyond basic automation to deliver a suite of applications for your most demanding business priorities. The next-generation core HR system (HRIS) is designed for the global enterprise workforce and delivered securely via the Success Factors cloud, serving more than 20 million users. Fully integrated with HR processes to enable and engage your people, and make their jobs easier. Accelerate the implementation and get optimal time to value of your core HR processes in the cloud. SAP solutions help manage HR operations. Organizational structures, and employee benefits and pay, and deliver HR compliance - all from a single global platform delivered in the public cloud, private cloud, or on primes. Optimize workforce scheduling, attendances, leave, and time data. Find, onboard, develop, align, reward, and retain your employees. SAP provides end-to-end talent solutions designed to enable every employee to contribute to organizational success. Our solutions are also supported with comprehensive content such as skill and competency libraries, lob descriptions, and legal, writing, and coaching content. Predict, plan, and measure HR investments and strategies. 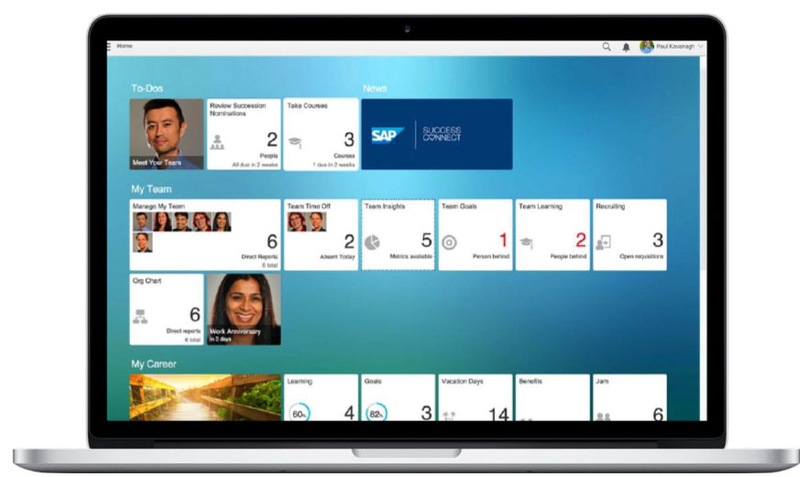 SAP solutions provide comprehensive workforce planning and analytics capabilities designed to increase the effectiveness of HR through a comprehensive library of more than 2.000 covered metrics, industry benchmarks, and HR best practices. Preconfigured settings in the system based on Best Practices to enable new hire, changes and transfers, promotions and demotions, termination and rehire transactions. .